Himalayas at an altitude of 6700 feet (2042.2m ) its views of Kanchenjunga, the world’s third-highest mountain, and the Darjeeling Himalayan railway, a Unesco world heritage site. It is also a popular tourist destination in India. Tea plantations were established in the region and tea growers developed hybrids of Black tea and created new Fermentation techniques. The resultant distinctive Darjeeling tea is internationally recognised and ranks among the most popular black teas in the world. DARJELLING IS HOME TO WORLDS MOST EXPENSIVE TEA IN THE WORLD NAMED AS MAKAIBARI PRICES AT (1.12 LAC PER KG). 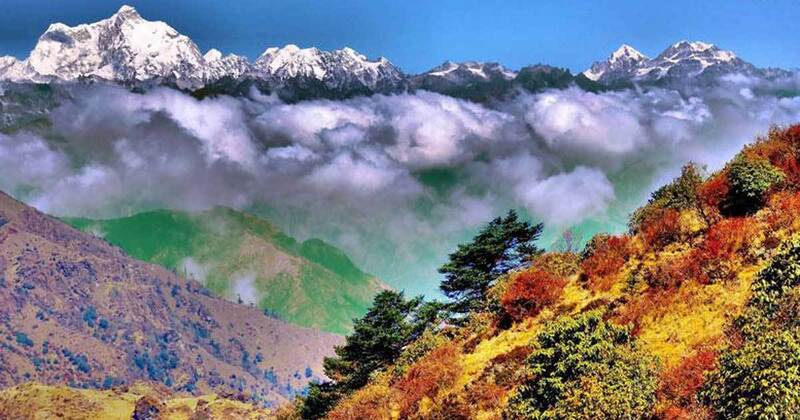 The hills are nestled within higher peaks and the snow-clad Himalayan ranges tower over the town in the distance. 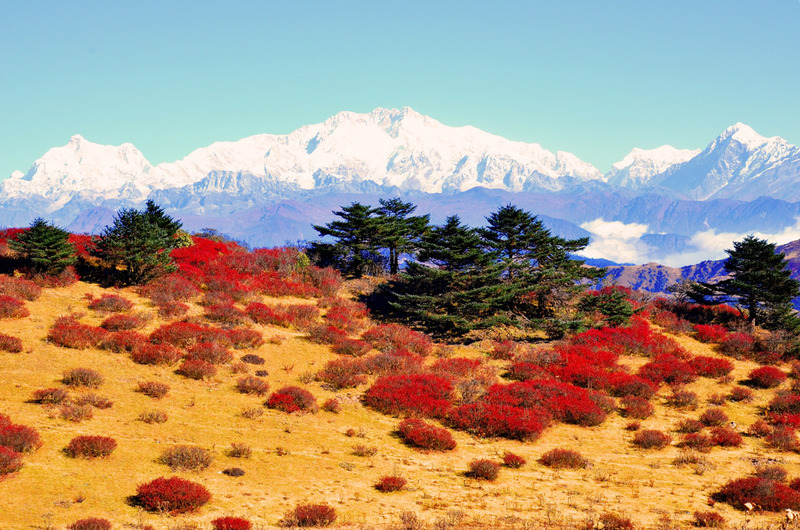 kanchenjunga, the world’s third-highest peak, 8,598 m (28,209 ft) high, is the most prominent mountain visible. On clear days Nepal’s Mount everest, 29,035 ft (8,850 m) high, can be seen. 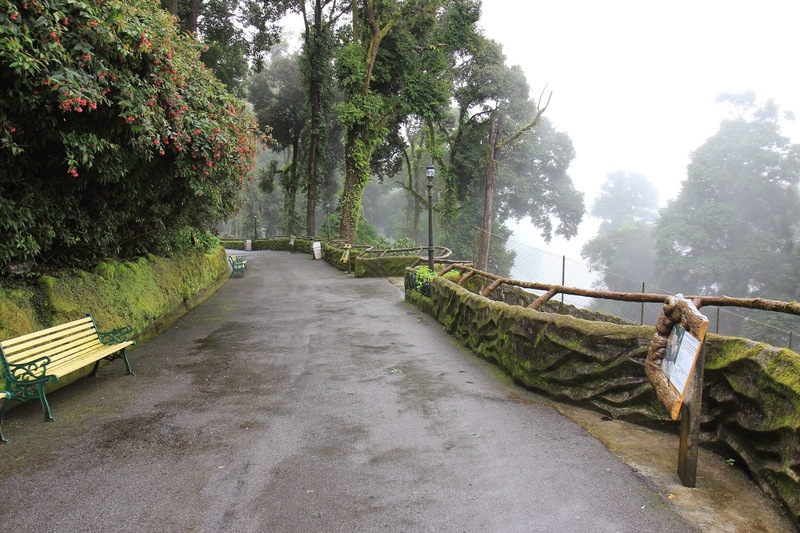 Presently, around 75,000 foreign and 550,000 domestic tourists visit Darjeeling each year, and its repute as the “Queen of the Hills” remains unaltered. 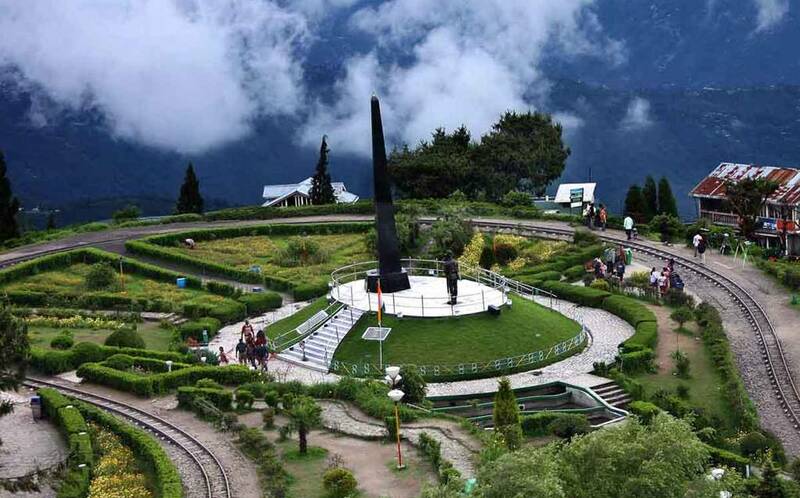 According to an India Today survey published on 23 December 2015, Darjeeling is the third most Googled travel destination among all the tourist destinations in India. Darjeeling can be reached by the 88 km (55 mi) long Darjeeling himalayan railway from New jalpaiguri, or by National highway 55, from siliguri 77 km (48 mi) away. 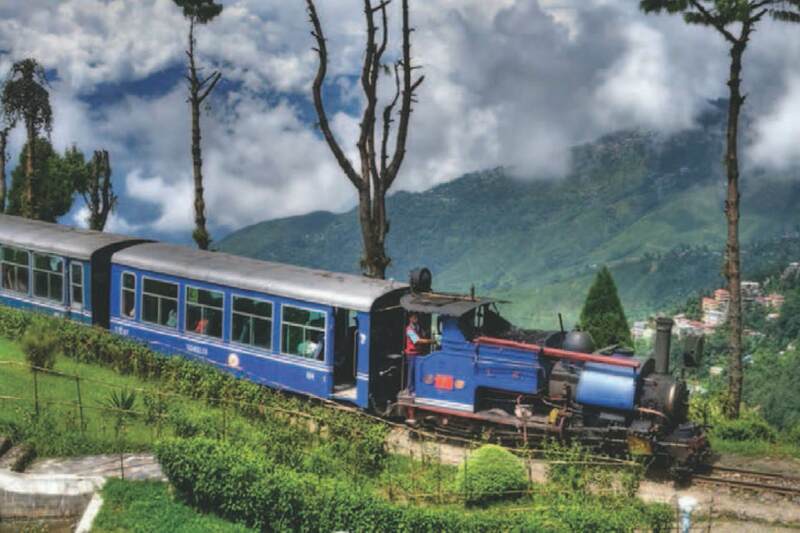 The Darjeeling Himalayan Railway is a 600 mm (2 ft) narrow gauge railway. The nearest airport is Bagdogra airport, located 90 km (56 mi) from Darjeeling. Himalayas at an altitude of 6700 feet (2042.2m ) its views of Kangchenjunga, the world’s third-highest mountain, and the Darjeeling Himalayan railway, a Unesco world heritage site. growers developed hybrids of Black tea and created new Fermentation techniques. The resultant distinctive Darjeeling tea is internationally recognised and ranks among the most popular black teas in the world. For more information call journeytoexplore travel guru @ 7093700356.